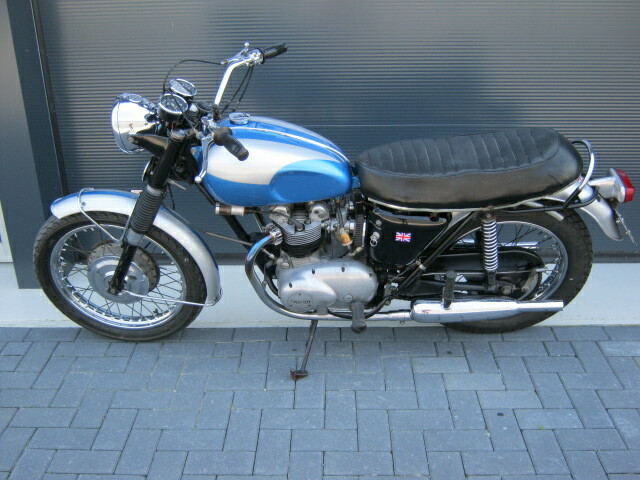 Nice Triumph Daytona from '66. In rather proper condition, runs and rides well. Fine bike for riding in the city and on small roads, with a very agile engine, runs different than a 650cc Triumph. 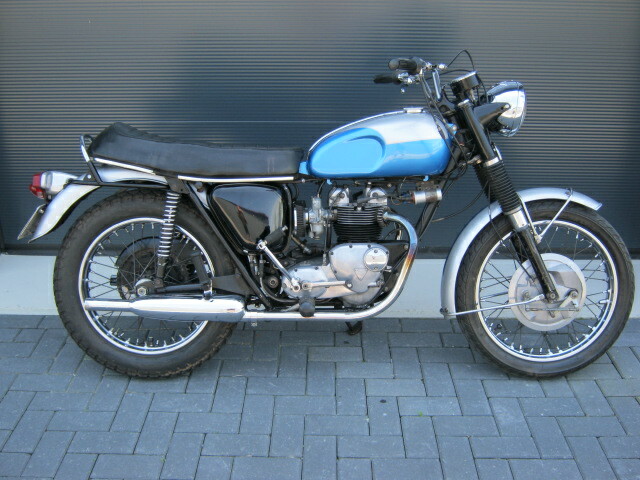 Non matching numbers and with Dutch registration.